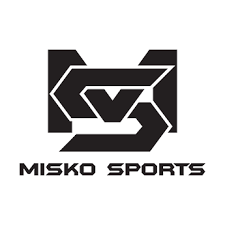 Misko Mania 2019, will be a SATURDAY ONLY Tournament - Saturday, February 9th, 2019. We will operate 3 courts all day long, it usually fills quickly as we do not play games on Sunday. We work hard to schedule your games so you are in and out with at least 2 and usually 3 games without being here all day. Or you may fill out the attached .pdf and mail it with your payment. I have attached the form and rules a couple of different ways beings google drive does not always give people access. Either way I will let you know when I receive your entry by responding to you via email or text message. If you receive this and are not coaching a team this year please forward it to other youth coaches in your community. Thanks for your continued support of our Youth Basketball tournament at Ord but more importantly for your continued efforts to teach our young student athletes the importance of teamwork and sportsmanship through the fundamental lessons of basketball.